HomeAlerts & NewsImpact: November 25 Weekly Round-up on Uber Data-breach. Updated Weekly Round-up on Uber Data Breach. The Hacker News reflects the latest news of the latest high-profile data breach from Uber paying 20-Year-Old Florida Hacker $100,000 to keep their Data Breach secret. The secret was disclosed that in 2016, hackers stole information on 57 million drivers and riders, including names, email addresses, phone numbers and driver license data. Can Uber trust the hackers who deleted the stolen data? Experts weigh in. 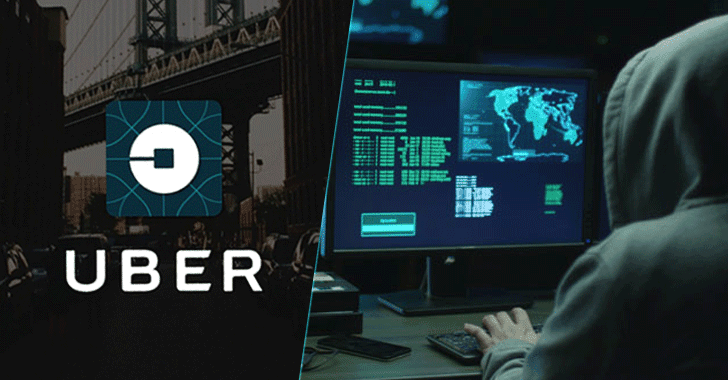 In Oct. 2016, after learning of the breach, Uber’s team tracked down the hackers and paid them to destroy the data, which included names, phone numbers, and email addresses for 50 million riders globally and 7 million drivers in the United States. Of those drivers, 600,000 also had their driver’s license numbers exposed. 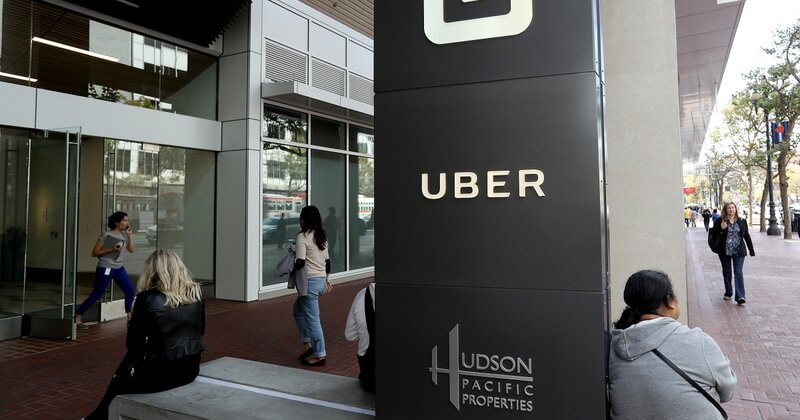 An Uber spokesperson declined to comment on why the company was confident the personal records were destroyed, but the New York Times reported that as part of the deal, the hackers agreed to sign non-disclosure agreements. Can Uber trust the hackers who deleted the stolen data? Experts weigh in.